News Asia, April 18 18.04.2019 | 13:05 mins. Madeira mourns after tourist bus crash kills at least 29 18.04.2019 | 01:53 mins. The Portuguese island of Madeira has begun three days of mourning after at least 29 people, all of them German tourists, died when their bus plunged down a slope and crashed into a house. Officials said it was "premature" to say what caused the accident. Creditors hopeful of Jet Airways rescue 18.04.2019 | 01:44 mins. 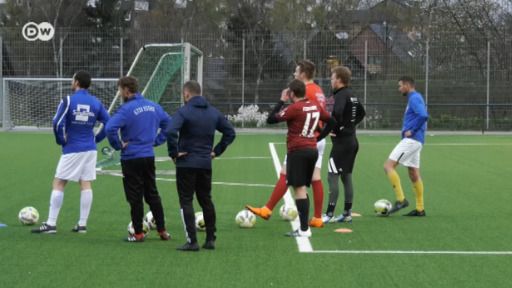 Germany's first all-deaf competitive football team 18.04.2019 | 03:28 mins. Afghan opium farmers ready for bumper crop 18.04.2019 | 01:47 mins. Dreyer: Attack on journalist can intimidate entire profession 18.04.2019 | 02:43 mins. Czech Republic: Food donations by law 18.04.2019 | 04:03 mins. A new law prohibits supermarkets in the Czech Republic from throwing away fruit, vegetables and frozen foods past their best-before dates. They’re required to hand over all usable items to aid organizations that help the needy. Dream of fame: Russia’s youth talent shows 18.04.2019 | 04:25 mins. Contestants give their all for audiences of millions in Russia’s talent shows, in many cases only to be rejected by a merciless jury. For children and teens who have prepared for weeks, the experience can be devastating. As Brexit looms: Escape to Britain 18.04.2019 | 05:14 mins. A far-right party plays kingmaker in Spain 18.04.2019 | 04:58 mins. Many Spaniards are worried the Vox party could bring the spirit of Francisco Franco back to parliament. The right-wing populists could re-shuffle the majority - with incumbent socialist Prime Minister Pedro Sánchez losing out. France: Notre Dame After the Fire 18.04.2019 | 03:31 mins. 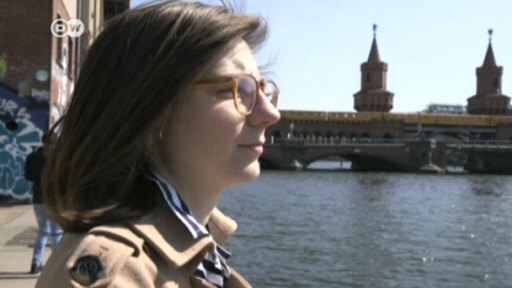 Focus on Europe - Spotlight on People 18.04.2019 | 26:05 mins. Spaniards are worried the far-right Vox party could bring the spirit of Francisco Franco back to parliament. +++ We meet a young Iraqi who risked his life to come to Britain. But a looming Brexit has changed the country. 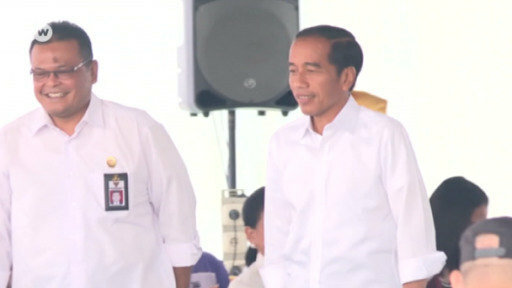 Top stories in 90 seconds 18.04.2019 | 01:40 mins. 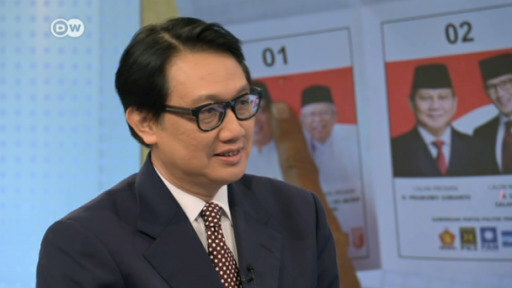 Indonesian ambassador does not expect unrest after vote 18.04.2019 | 04:14 mins. EU and US now lining up for aircraft subsidies trade dispute 18.04.2019 | 01:19 mins. Taiwan's Terry Gou, founder of Foxconn, seeks better relations with China 18.04.2019 | 01:24 mins. Nigerian music industry set to explode 18.04.2019 | 03:04 mins. 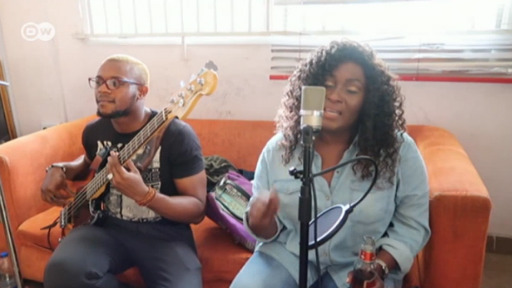 Chocolate City Music helps artists in Nigeria get paid 18.04.2019 | 02:50 mins. Press freedom declines in several European countries 18.04.2019 | 02:36 mins. As Libya battle heats up, UN evacuates migrants near front 18.04.2019 | 01:27 mins. 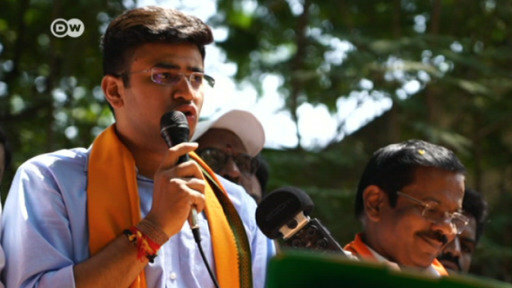 Could social media decide India's general election? 18.04.2019 | 03:34 mins. DocFilm - The Search for the Last Supper 18.04.2019 | 42:36 mins. Leonardo's famous painting "The Last Supper" hides a secret: only 20 percent of the original work is still visible. In the style of a thriller, the documentary attempts to reconstruct what it originally looked like. Restoring Notre Dame 17.04.2019 | 08:05 mins.